I’ll be joining a great team of talent at the Rouge Workshop in Nashville next week. I created this board for the styled portion. 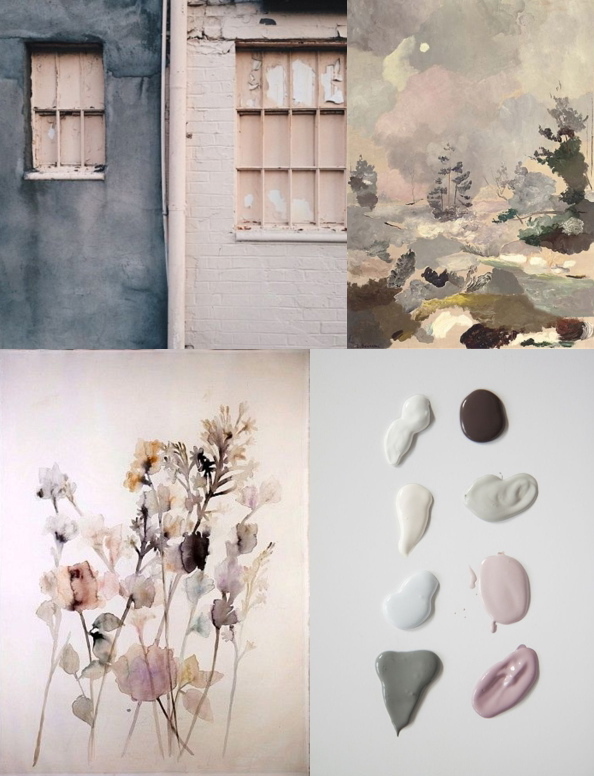 I’m in love with the water color textures and the soft, romantic mood of this board. Isn’t blush and grey a lovely color combo?